Heart disease is the leading cause of death for men in the United States. More than half of the deaths due to heart disease are in men. Every year approximately 735,000 Americans have a heart attack. Of these, 525,000 are due to a first heart attack with 210,000 of people having already experienced one. 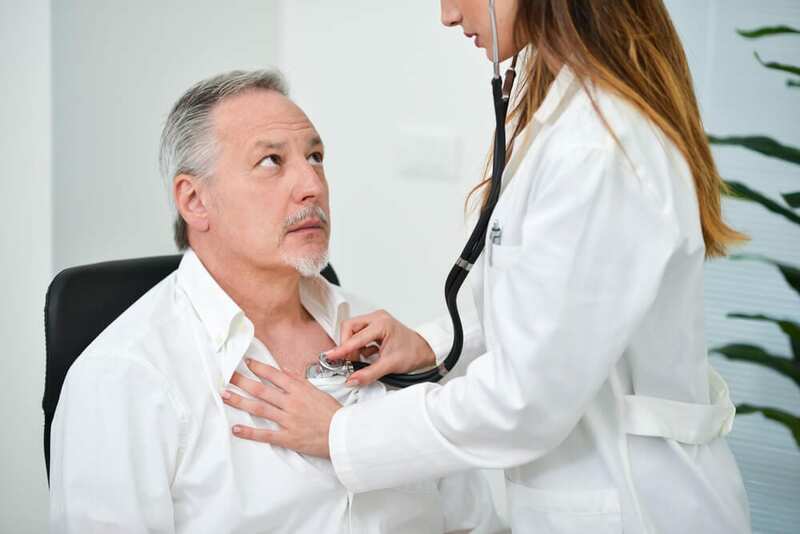 A man’s risk of heart attack increases after age 60, if he is overweight, has diabetes, hypertension (high blood pressure), high cholesterol or a family history of heart disease. Chest pain is the most common symptom in both men and women. The pain can be severe, but isn’t necessarily the case. In men, the pain usually occurs on the left side but sometimes is in the center of the chest. If you have one of these symptoms, you may be experiencing a heart attack so get it checked out. If you have multiple symptoms or are experiencing severe chest pressure/pain call 911 right away. Eighty-five percent of heart damage happens in the first two hours following a heart attack. The sooner you get help for a heart attack, the better your chances for a complete recovery. Please be aware that some heart attacks are silent (without any symptoms). For more details about heart attacks go to https://www.heart.org/. To get support for the health of your heart, see what HeartBeet Complete™ has to offer.